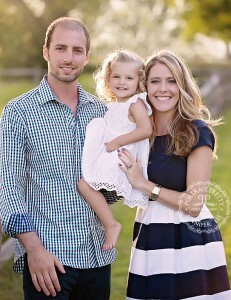 PIN THIS IMAGEHave you scheduled a session for your Buffalo family portraits and are now starting to dread the experience? You don’t have to. You can have a great family portrait experience and a beautiful family portrait by taking a few extra steps. Here are some do’s and don’ts to make your next family portrait a great experience. Not only is it acceptable, but it’s a great idea to bring treats with you. It helps keep little ones in great spirits and can stave off hunger pangs until after the shoot is over. Make sure the treats you bring won’t dirty their clothes or stain their hands or teeth. Leave your house prepared. Make sure that everyone has eaten, used the restroom and has all of the items he or she will need to take multiple photographs. Begin the process of leaving at least an hour beforehand in order to give yourself time to remember everything. Avoid eating, drinking, or handling anything that will stain hands, teeth or faces at least 24 hours prior to the shoot. Bring several changes of clothes for each person in the shoot. This way you can get the largest number of options to choose from when your proofs are complete. If you have an item you would like to use as a prop, bring it with you. For photographs that include small children, it is important that the parents smile near constantly. This is because it is difficult to get small children to smile on demand. Keeping everyone “at the ready” during posed shoots ensures that when the smile does come, the portrait will be perfect. Appointments for family shoots where there are small children involved should occur after the child’s normal naptime to ward off crankiness. Do have each member of the family wear coordinating outfits, but there should be no stress to match. Everyone has his or her own personality and it should shine through in the portrait. Solid whites – Why? There are a multitude of reasons but the most pressing is that certain weather conditions turn solid white clothing into invisible clothing. Solid greens – Why? When taking outdoor shots, green clothing fades into green backgrounds, leaving your family looking like a bunch of floating heads. Solid Blacks – Why? Like white, there are many reasons to avoid solid black. First and foremost, wearing black will fade you into the background, causing floating head and hand syndrome again. Secondly, spring and summer photographs will look their best in color. Carters clothing – Why? There is something about the colors they use that mess with expensive portrait cameras. Just avoid them at all costs. Church clothes – Why? Family portraits are supposed to be fun. Getting great quality pictures, especially with small children require you to truly interact with them. This means getting on their level, which you can’t do in church clothes. Large ribbon bows – They will simply overpower small children and create horrible shadows, masking their faces. If a headpiece is necessary, ask for one and you will be provided with one that is portrait friendly. While it should be obvious to wear clothes that fit, many people go shopping for the perfect portrait outfit without ever trying it on. This is a total no-no. Make sure that the clothes you bring fit appropriately before bringing them to the shoot. This goes for everyone in the portrait. Patterns vs Solids – Believe it or not, this really doesn’t matter. If you choose solids, stay away from the ones listed above, but the rest are fair game. Colors! – Wear colors. For warm weather portraits, wearing colors complements backgrounds and really communicates a message of warmth and fun. Stay away from neons and those listed above, but everything else is fair game. Little boys look GREAT in suspenders, hats and bow ties. Using these clothing accessories really adds a lot of interest to a family photograph and make your portrait look great. Wear yellow. Yellow, no matter the hue or intensity, translates well in a photograph, especially spring and summer photographs. It looks great on just about everybody, no matter your skin tone or hair color, so wear it if you can. For men, yellow button down shirts or polos look great. Women have a wide range of options for adding a splash of yellow to their outfits, so add it in wherever it makes sense. Wear pastels. If bright colors aren’t your thing, stick to pastels. It’s a great way to add color without drowning in it. Bring several changes of clothes. Since you will have the ability to change clothes several times during the shoot, bring several different looks with you in order to get the largest number of options. Go for class, sass and fun. Wear comfortable shoes. Odds are, your feet won’t make it into the picture, so wear comfortable footwear. This is especially important for the parents of small children where the parents won’t be photographed at all. Steer clear of flip flops and sandals to prevent injury and discomfort in outdoor shoots. Babies should wear hard soled shoes designed to protect their feet. In standing shots, the shoes won’t be seen and in prop shots, the shoes will be removed, so they won’t be visible. To get some more ideas of what other families have worn to their session check out our family portfolio here. 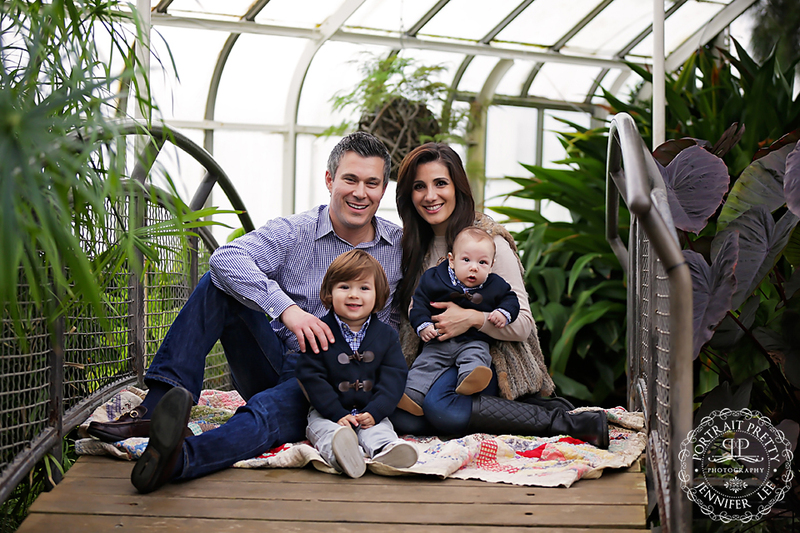 With a little preparation and some solid planning, there is no reason why your Buffalo family portraits appointment shouldn’t be an enjoyable and fun experience. By taking these tips into consideration, you are ensuring that your portraits will come out as beautiful as you imagined. 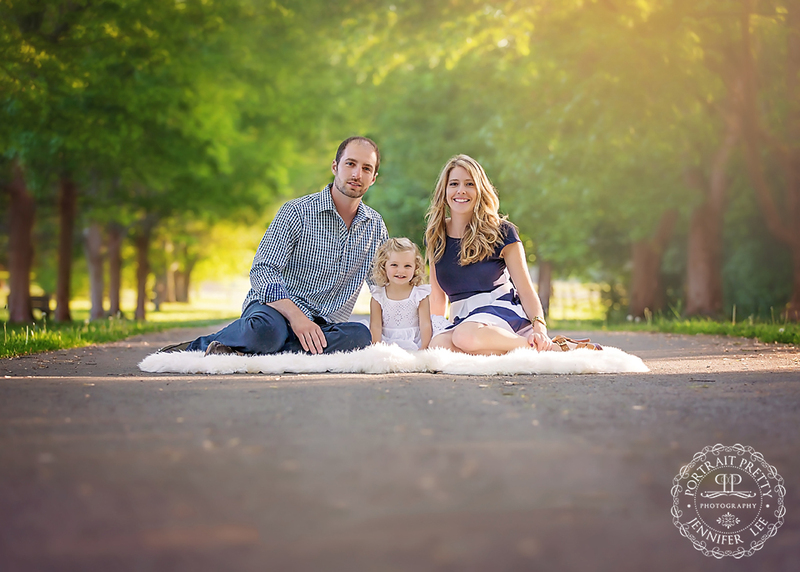 Take the time to prepare your family for your portrait appointment and get the photographs you’ve always dreamed of.